OBJECTIVES: Identify the key aspects of beginning a research study, including developing a research questions. Define the components of a research protocol. 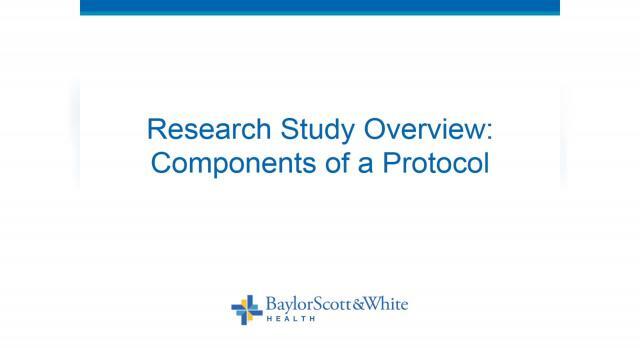 Identify each phase of a research study within the protocol.